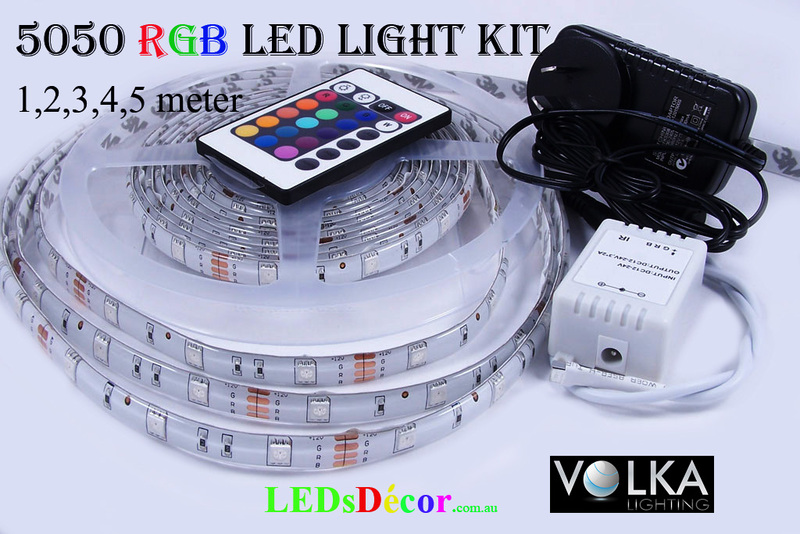 LED Lights for Display Cabinets, Shadow Box or Jewellery D.I.Y Kit - VOLKA Lighting Pty Ltd. 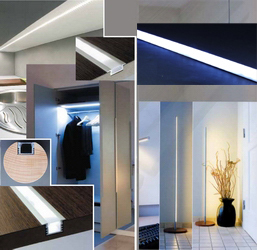 LED Strips are a natural choice for Display Cabinets, Shadow boxes, Jewellery Display Cases . Optional - LED Dimmers . You can adjust LED’s brightness with the Dimmer. The LED lights work great, just as advertised. Unfortunately, I had to go out and buy a different power transformer as the one supplied made a high-pitched whining noise as it stepped down the electrical voltage. 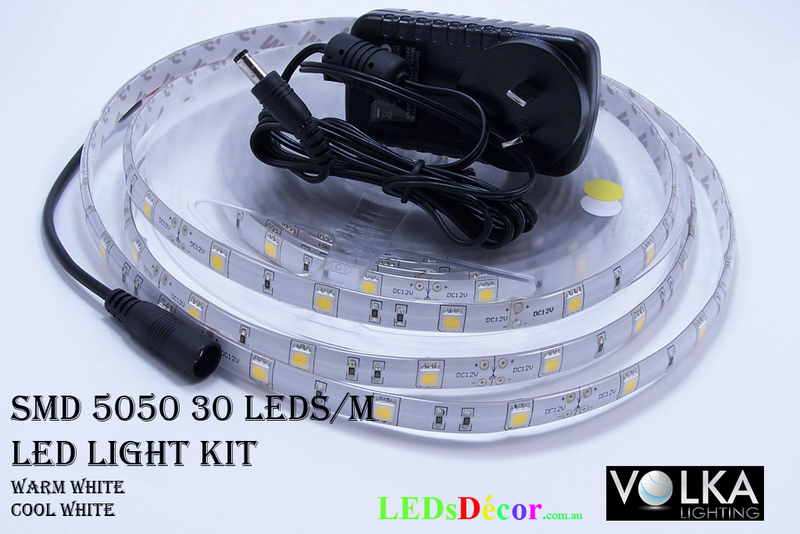 Click the button below to add the LED Lights for Display Cabinets, Shadow Box or Jewellery D.I.Y Kit to your wish list.